The parking lot is the first area that the customer and potential customer will come across. It is the physical face of the business. A messy, dirty, and poorly kept parking lot may give the wrong impression for the rest of the business and how its run. 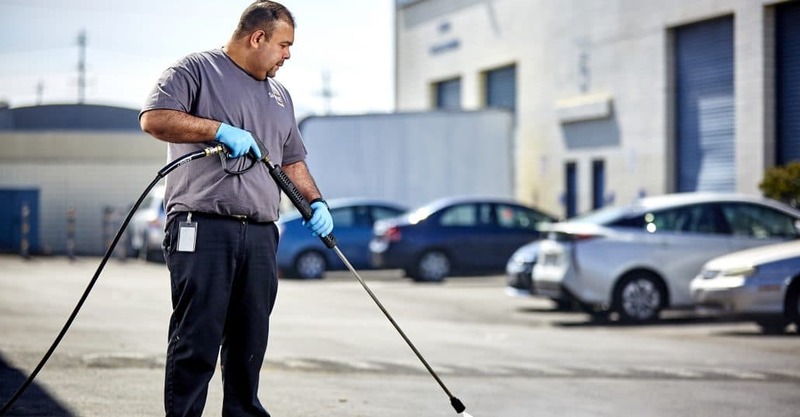 Parking lot maintenance is an essential aspect of the company and could have a massive impact on long-term business growth. Parking lots are designed to withstand the elements, but they are not intended to maintain themselves. Regular care and maintenance help to sustain the function and appearance of the space. Here are some ways in which you can stay on top of parking lot maintenance in your business. Sweep away debris, grit, glass, and clean spilled liquids like oils off the floor properly to avoid the premature wearing of the asphalt’s smooth surface. Just as you would use office cleaning services for office space, janitorial maintenance is an essential aspect of parking lot maintenance. Unrepaired cracks and holes will encourage water collection that can freeze and expand, furthering the damage in the process. Cracks can also promote the growth of weeds which can be a hazard. Fix damage immediately to avoid costly repairs and even more expensive liability issues. Rushed repairs are just a band-aid and can cause more damage, take the proper care and time to fix problems properly. 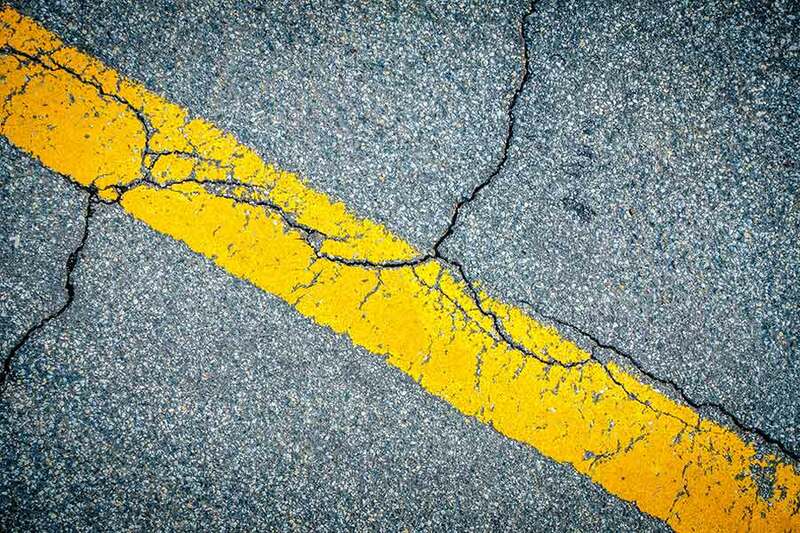 Corrosion caused by petrochemicals like antifreeze, battery acid, chlorine, gasoline, and motor oil chemicals can deteriorate asphalt over time. Oxidation caused by changes in water and temperature, and by sun damage can also break down the asphalt surfaces. A paving expert can lay proper sealant or overlay pavement protection which could reduce the risk of erosion and damage. Sealcoating can add years to the life of your pavement, which is why we recommend applying it in the correct weather conditions. A parking lot will see a massive volume of vehicles every day which can put a lot of pressure on the paving surface. It is just as important to have your paving laid correctly, as it is to maintain it. Some portions of the pavement will be driven over more than others, and therefore experience an increased volume of vehicle weight. These areas will contain more wear and tear. Redesigning some of the driving stripes and parking bays could provide a solution to this problem and optimize the longevity of your parking lot. Redesigning may also offer the opportunity to increase parking space productivity. Make sure to follow ADA guidelines though to enforce the proper amount of handicapped-accessible parking stalls. Parking lots experience many weather conditions including rain and snow, so proper drainage must be in place to prevent sewage issues. These drains must be in good working order as backed up drains can produce an unsightly and smelly mess. Water on the pavement can also affect the stability of the surface. At Shine Facility Services, we understand how important it is to maintain a professional and consistent image. We pride ourselves in providing a comprehensive range of expert business and commercial maintenance and cleaning services in San Francisco. Contact us to find out more about the facility services we offer; Shine Facility Services could prove to be a very valuable resource for your business.